Full price is $697 for one ticket for a couple. Deposit payment of $297 is purchased here, with balance payment of $400 payable to Britt before the course. Held in Geelong, use Journey Planner for your journey. 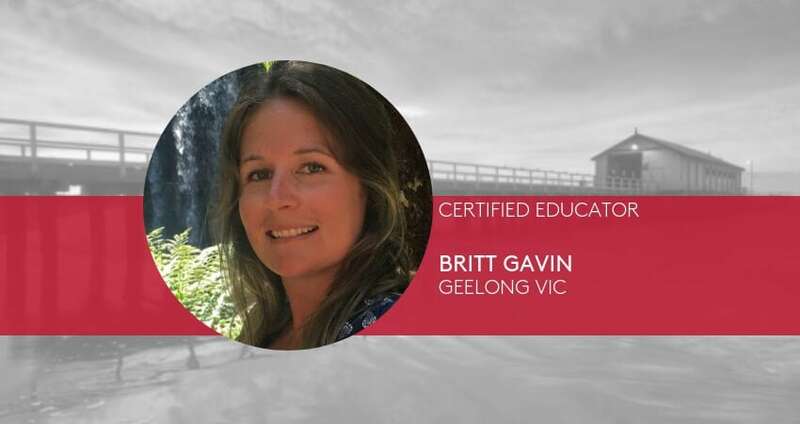 5 available	 Deposit April 2019 | Britt Gavin $297.00 Deposit for April 2019 Face to Face Course with Britt Gavin. Full price is $697 for one ticket for a couple. Balance payment of $400 payable to Britt prior to course commencement.